When yours has seen better days, it can start to ruin the atmosphere of the home’s exterior and can cause trips and tyre damage. 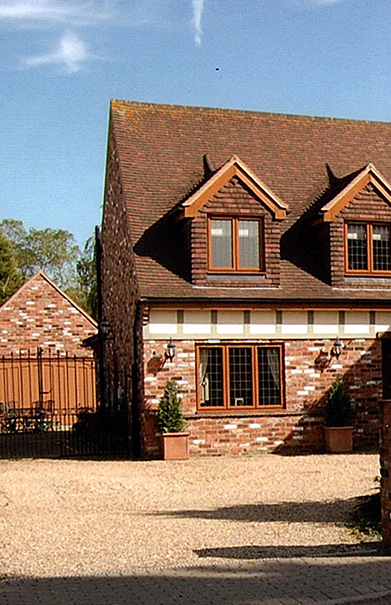 Castle Point Construction can take care of your upgrade needs in a fast and efficient manner. 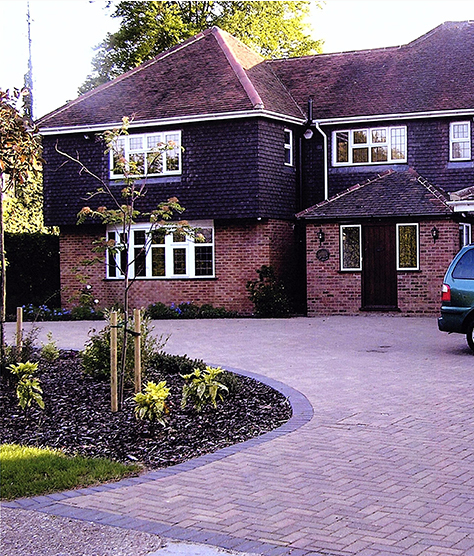 Our experienced and friendly team have worked with driveway spaces of all shapes and sizes imaginable. Meanwhile, we’ve also completed jobs using different materials. That leaves us in the perfect position to offer advice and support throughout the planning stages. Although, if you have a particular design in mind, we can also work to those specifications with equal efficiency. Whether it’s concrete, asphalt, gravel, brick, or cobblestone doesn’t matter. We can help find a solution suit your budget and personal preferences regarding the image. Furthermore, we can incorporate space for grass features and other design additions that you may wish to include. In addition to using high-quality materials, we also use the driveway installation processes built for longevity. 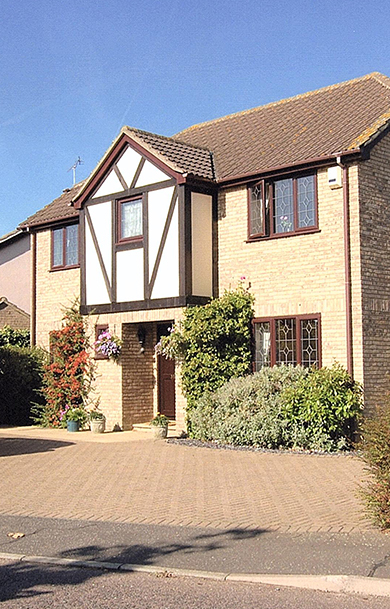 With a driveway that will continue to look beautiful for years to come, the value for money is second to none. Besides, we can happily offer advice on maintenance to ensure your new driveway maintains its sparkle for the long haul. It’s very easy to let your damaged and unloved driveway go untreated, but it is having a damning impact on the attraction of your property. Given the quality and value of Castle Point Construction upgrades, there’s never been a better time to finally complete the job.